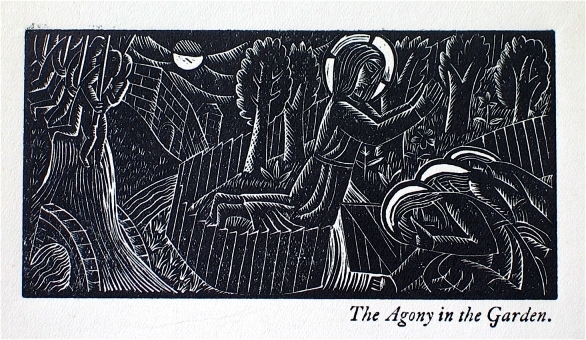 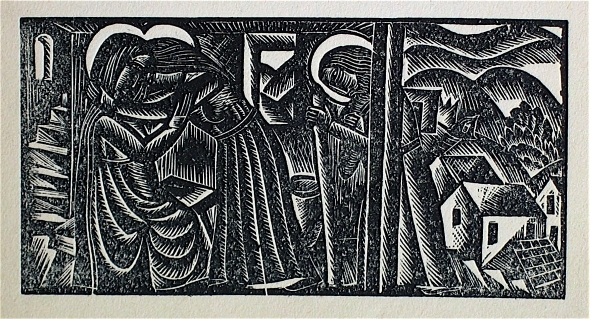 There were fifteen woodcut illustrations. 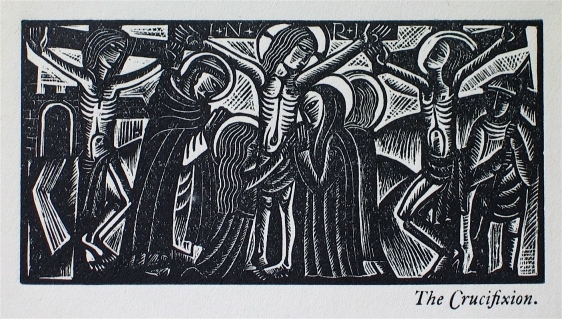 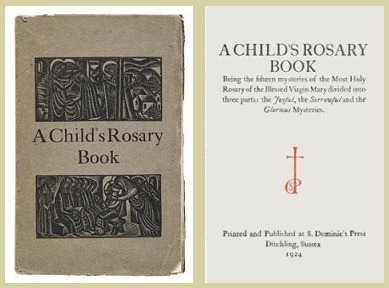 The illustrations were reprinted in A Rosary Calendar in 1931. 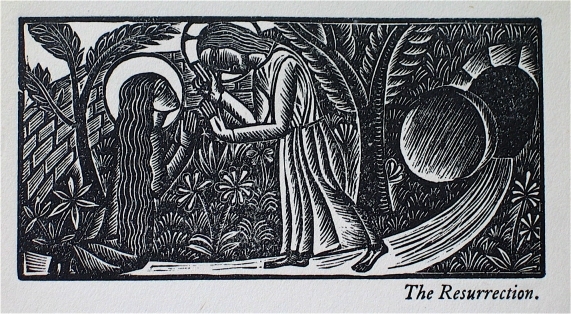 The images of the wood engravings below are courtesy of a private collector.